Tiwa Savage – Olorun Mi MP3 Download. 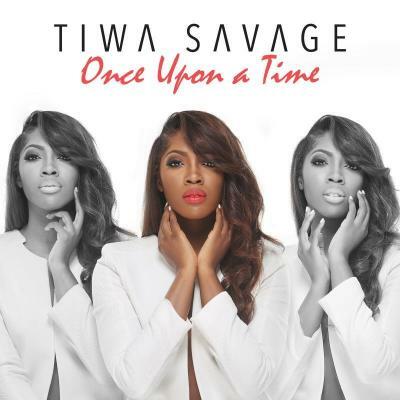 Here’s a throwback of Tiwa Savage’s heart-felt song dedicated to all those we’ve lost. I was almost moved to tears while watching this video. I really hope “ Olorun Mi” moves you as well. God bless you Tiwa. R.I.P to all those who have gone before us. You’ll never be forgotten.